Many guitar tracks were recorded this week. 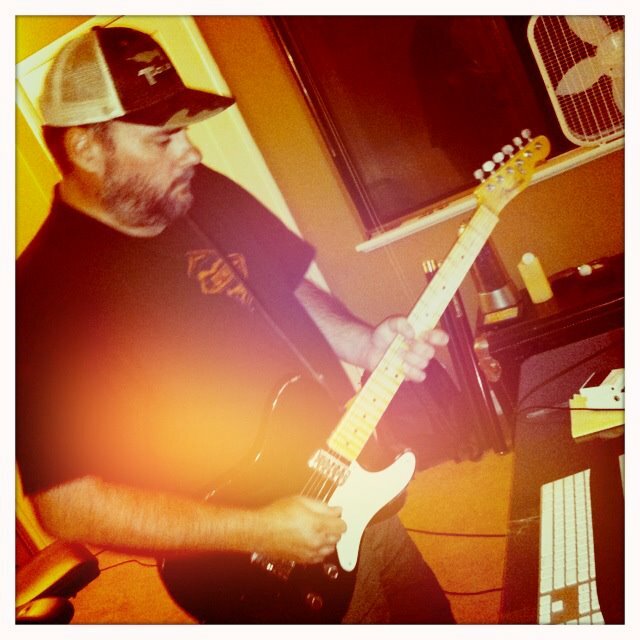 Here, Todd works on a lead part for one of the new tunes. Absolutely can’t wait for it !